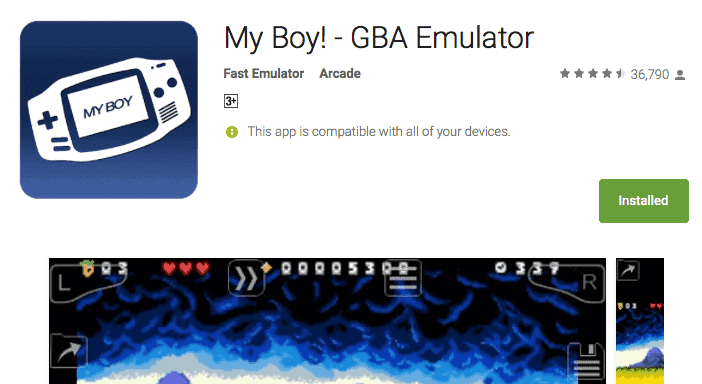 The best GBA emulator on earth, and that’s MyBoy GBA emulator (Paid version). 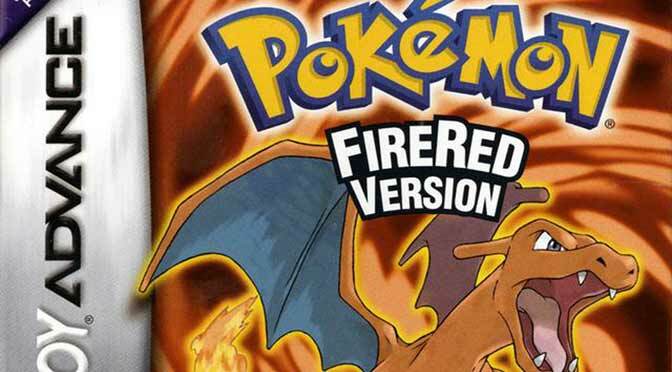 Every Pokemon GBA fans know what MyBoy is, the app is available for free and paid version. The free version of MyBoy offers limited functionalities while the paid version gives you full access to features. At this moment, the paid version of MyBoy has millions of download solely on Google play store. But, how about the APK file of MyBoy that can be downloaded for free online? What do you think? If you would ask me, I’ll go for the paid version, of course; this is to help the developer of My Boy improve their app for the next updates. In my case, after trying the free version for a little while, I purchased the paid version, and that’s the best decision I’ve ever made in my life. However, if buying My boy is not an option for you at the moment and badly needed the app. 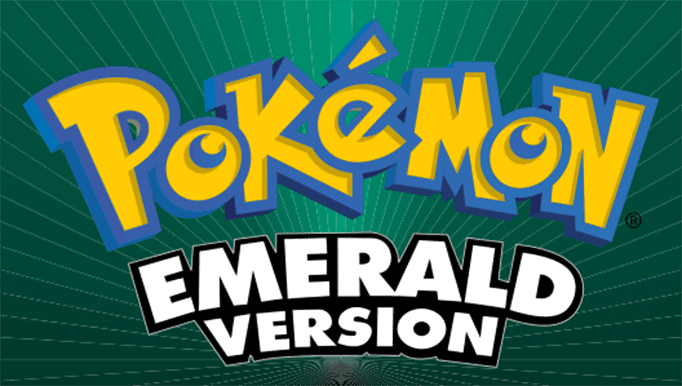 You can surely download an APK version. Although I do not recommend using APK, I can help find an APK for My Boy if you insist, but, do it at your own risk. 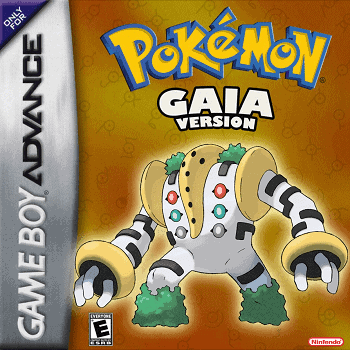 My Boy is my all time favorite GBA Emulator; other GBA emulator may work for you, but when it comes to functionalities and advanced features, nothing can beat My Boy. I’ve been a fan of this app for several years now I would highly suggest this to you. Start with the free My Boy and purchase later when you feel the need of the paid version.